Housing • Bank calls suspension to review validity of documents used to process foreclosures. 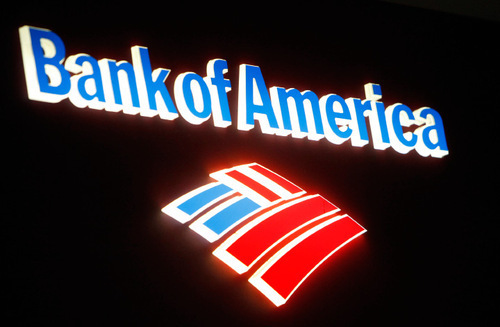 Washington • A mushrooming crisis over potential flaws in foreclosure documents is threatening to throw the real estate industry into chaos as Bank of America on Friday became the first bank to stop taking back tens of thousands of foreclosed homes in all 50 states. The move, along with another decision on foreclosures by PNC Financial Services Inc., adds to growing concerns that mortgage lenders have been evicting home­owners using flawed court papers, without verifying the information in them. 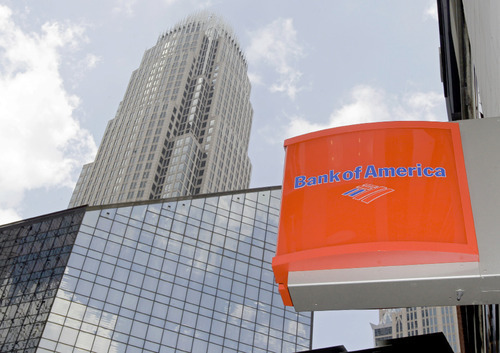 Charlotte, N.C.-based Bank of America Corp., the nation's largest bank, said Friday it would no longer complete foreclosures in all 50 states as it reviews documents used to process foreclosures. That applies to homes that the bank takes back itself and those that it transfers to investors such as mortgage giants Fannie Mae and Freddie Mac. A week earlier, the company had said it would do so only in the 23 states where foreclosures must be approved by a judge. The bank did so in reaction to mounting pressure from public officials inquiring about the accuracy of foreclosure documents. 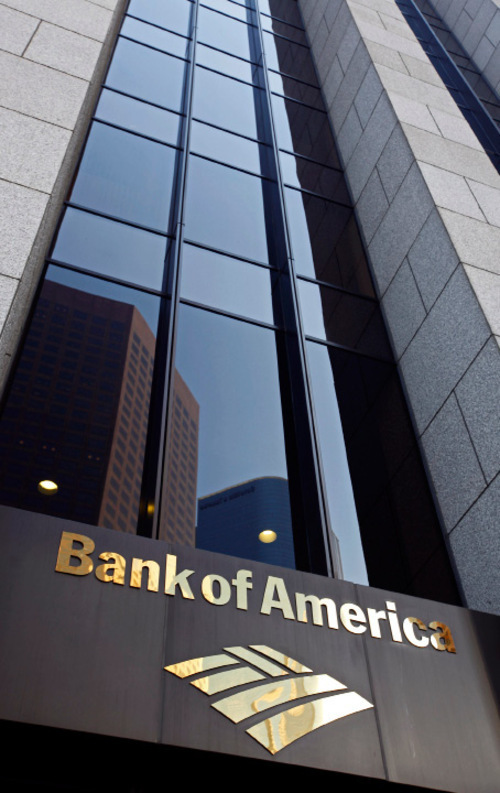 A document obtained last week by The Associated Press showed a Bank of America official acknowledging in a legal proceeding that she signed thousands of foreclosure documents a month and typically didn't read them. The official, Renee Hertzler, said in a February deposition that she signed up to 8,000 such documents a month. A company spokesman, Dan Frahm, said the bank still believes its documents are correct but wants to satisfy officials' concerns. "Our ongoing assessment shows the basis for our past foreclosure decisions is accurate," he said. Senate Majority Leader Harry Reid, D-Nev., who had called for such a suspension, applauded the bank "for doing the right thing by suspending actions on foreclosures while this investigation runs its course." Also Friday, Sen. Christopher Dodd, D-Conn, the chairman of the Senate Banking Committee, said he would hold a hearing on the issue next month. "American families should not have to worry about losing their homes to sloppy bureaucratic mismanagement or fraud," Dodd said. "Regulators at the federal, state, and local levels have a responsibility to uphold the law and protect consumers from unfair foreclosure, and lenders have a duty to not cut corners around the law."